Bitcoin might not have got grip on the nation of Argentina but still it could be said with certainty that it is making very positive in-roads. 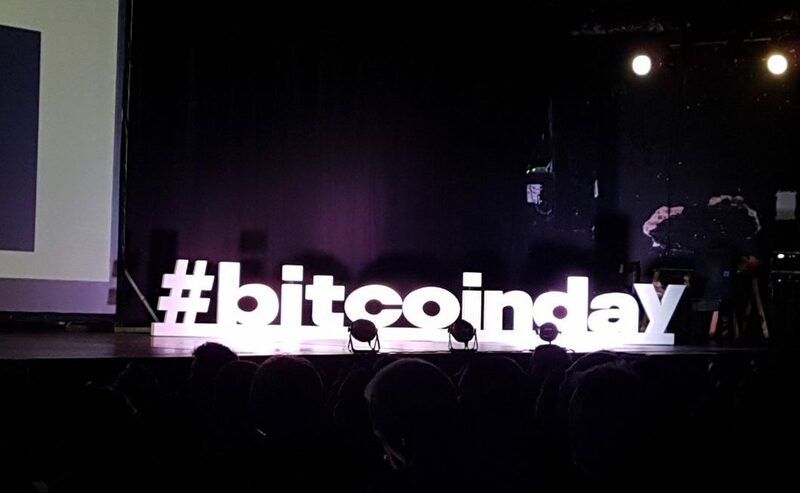 The above stated phenomenon was once again substantiated in the previous week when the celebration of Bitcoin Day occurred in the city of Buenos Aires – which is the capital of Argentina. This event was attended by more than 500 delegates the common agenda of them being of – serving the incrementing requirement of information on this technological innovation. The conference went on in the center of the Buenos Iris – the Alfaro locality. It served as a kind of reminder that the Argentinean nation still is the vanguard in the adoption of crypto assets regionally. However, other developments in the neighboring countries of Latin America such as – the decision of Colombia’s leadership of launching its own Petro crypto currency, in the recent times, have made headlines, of late. Also in the nation of Chile Mr. Guillermo Torrealba – who happens to be the chief executive officer of a services firm of crypto currency named Buda – is striving hard in his efforts to acquire a kind of bank support in the Argentinean nation – by learning from his experiences in Chile. He expressed his views as, "We have got banking institutions in the Latin American sphere fully equipped with the kind of executives required to have full dedication towards the crypto phenomenon. When he was asked about the situation in his native country, he replied emphatically, "Crypto assets are days and nights of Chile!" It has to be taken into consideration that in the previous week all the commercial banking institutions and the nation of Chile went ahead and closed down accounts of all the companies dealing in cryptocurrency – in a single spur-of-the-moment! This drastic step by the banking institutions of Chile – which came on the directions of the Government of Chile – has killed the crypto industry with just one stroke of pen! However, there is no sign of the pervading pessimism – that such steps would percolate the national boundaries and other South American countries would follow the steps too! Mr. Guillermo Torrealba still has the expectation that the government’s executive decision would be overturned by the judiciary resulting in the blockade being eased from the path of crypto currencies. Smaller nations such as Peru are already on the path of ‘wait and watch’ – so that – they may learn from the observance of other countries. The optimism could be summarized in this statement of his, "The regular industry of financial affairs would be coming soon – searching for us – so, that they may start to utilize the infrastructure which has been laid down – in order to – make the phenomenon of crypto currencies popular in the nation. It seems that Argentina is already on the path of utilizing the blockchain infrastructure for other financial requirements. Mr. Gonzalo Blousson; who is the chief executive officer of a startup dealing with digitalized notary – the Signatura – has put his seal of affirmation regarding the process which has been made in the field of deployment of blockchain for other financial purposes. His company is dealing with the technological possibility of verifying all the notary documents with the help of blockchain. It is already happening in the nation of Argentina that the registration of the official governmental press releases are registered via a forked version of blockchain.